The Bee and Butterfly Herb Plant Collection is a delightful gift for family or friends who are passionate about gardening for wildlife. 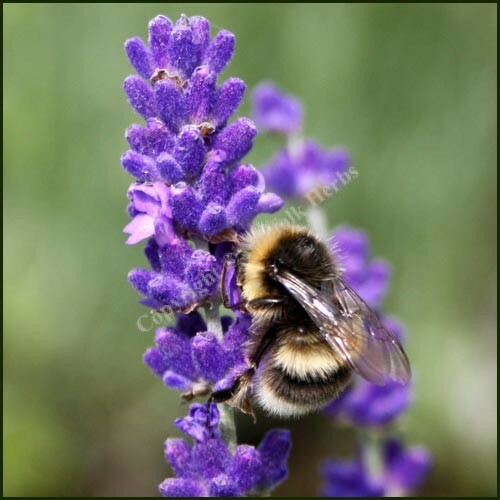 This pack is carefully selected to include beautiful plants which attract bees and butterflies and all of our hard pressed and vitally important pollinators. 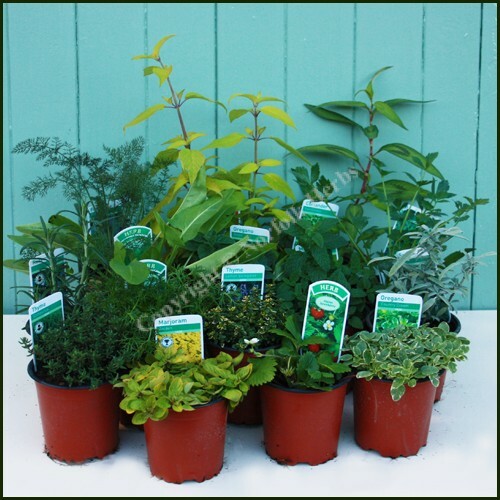 Each pack will contain fully established plants in 10cm (4 inch) pots each with their own descriptive and instruction label. 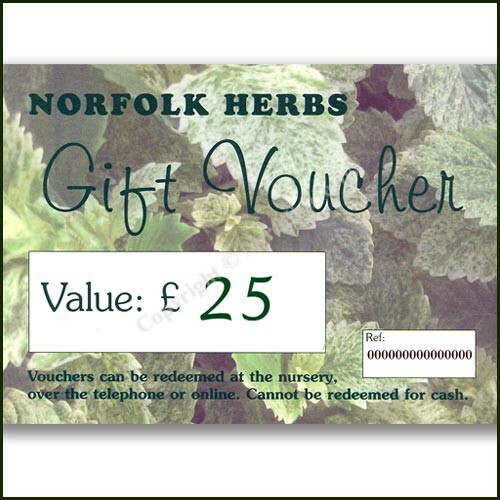 Your collection will also include a care leaflet, a gift card and a Norfolk Herbs catalogue. If you wish to have your order on a certain day, select preferred delivery date below. Please note that we cannot deliver on a Sunday or Monday.